Are you getting married? 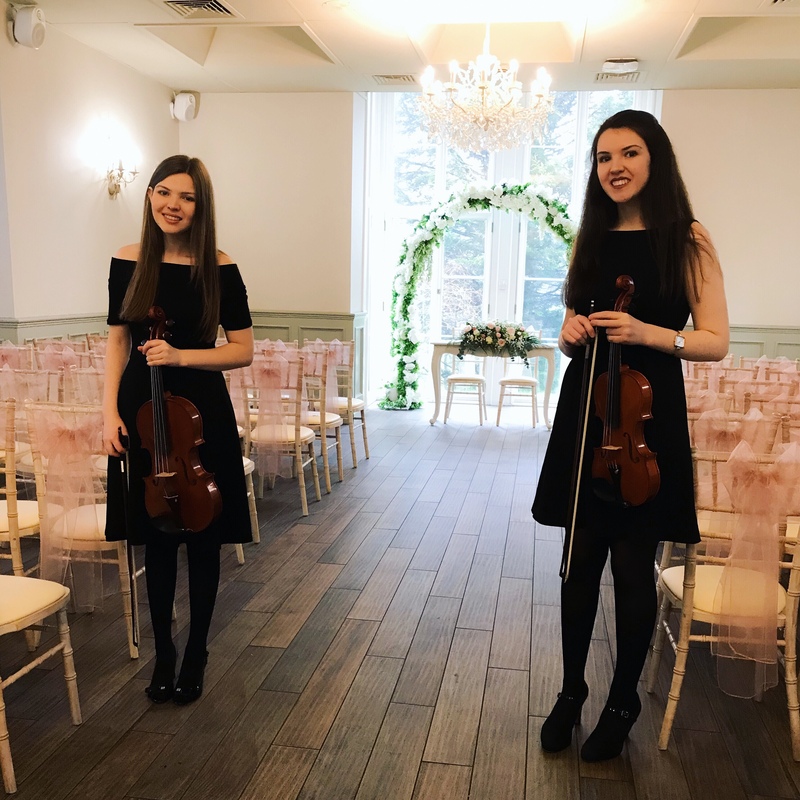 Have you considered walking down the aisle to beautiful string music? One of the best, most memorable moments of your wedding day is when you make your entrance. Make your entrance to the accompaniment of strings for that extra special sense of occasion!